As Pope Francis offered his first Sunday blessing at the Vatican, Chicago’s Cardinal George wished the city a happy St. Patrick’s Day and discussed why he thinks Francis will bring a welcomed change to the church. “I’m sorry I can’t be there to celebrate [St. Patrick's Day] but I’m glad I’m here,” George said. Though George isn’t celebrating the holiday with Chicagoans, he’s celebrating a joyous moment in Rome. Pope Francis is creating headlines for his more casual style -- evidenced again today -- by shaking hands after Mass just as any pastor would do. 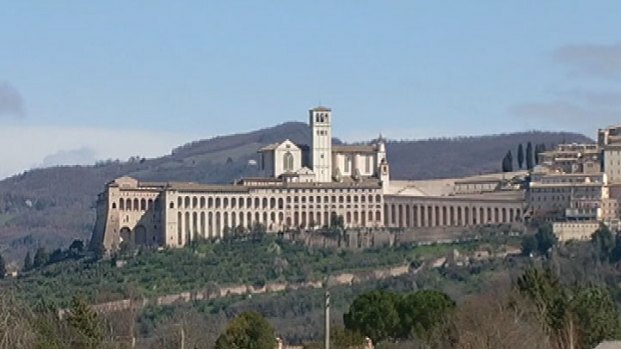 At his first Sunday blessing, in Italian, he told the estimated 300-thousand enthusiastic crowd "God never tires of forgiving." 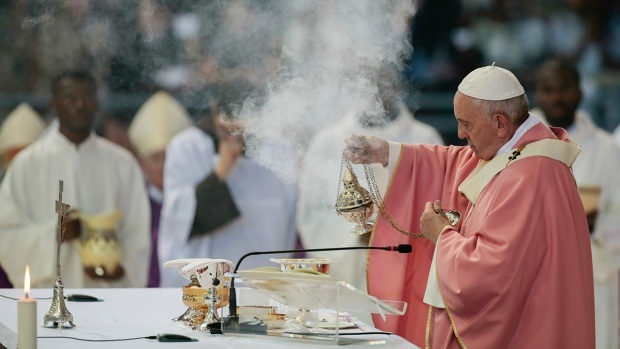 Cardinal Jorge Mario Bergoglio chose the name Pope Francis after St. Francis of Assisi. Mary Ann Ahern reports. But what are his priorities? 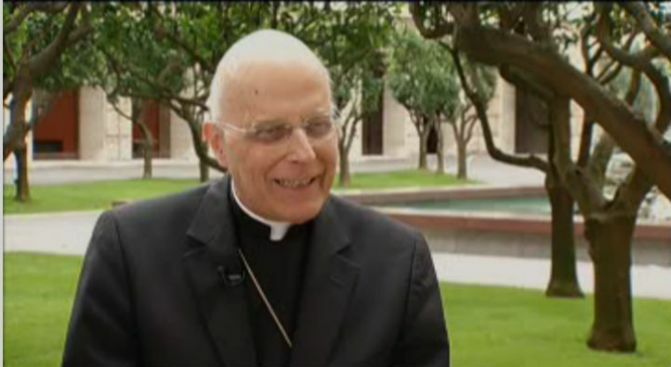 Cardinal Francis George -- in his only Chicago television interview --- said "what I'm really waiting for is the decisions, regarding the governance of the curia." Since Pope Emeritus Benedict announced his retirement, George has spoken out in favor of someone who is both a pastor and one who can govern the church. George said the simplicity Francis evokes could bring a much needed shift in the Vatican. Though Francis is hitting a home run with his humble demeanor, George said the honeymoon period can’t last forever. Cardinal George plans to attend a reception Monday evening with the American delegation who have travelled to Rome for the Tuesday installation mass. Chicago area Congressman Dan Lipinski is part of the official delegation. He's been mentioned as perhaps the next Vatican Ambassador.